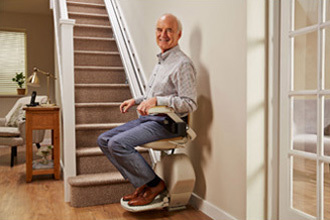 Safe, Easy Access To Your Entire House Is Just a Phone Call Away. We're a local business. 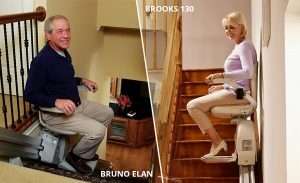 We can assess your needs, install, and service your stair lift. 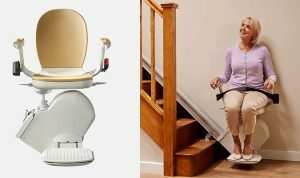 Paramount Living Aids enables people with mobility impairments to live independently by improving home safety with Stairlifts and other personalized home modifications. 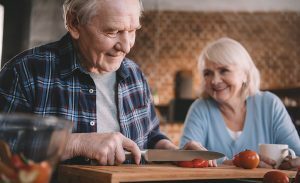 The right home safety and mobility modifications can significantly improve quality of life for those with mobility impairments. 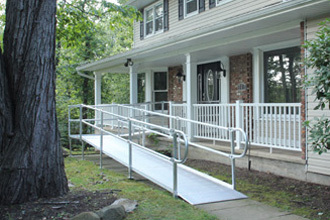 At Paramount Living Aids we offer a variety of products and services that can help you live independently in your home.